Jerry Robin has been promoting better health since 1996, helping people achieve their wellness goals. 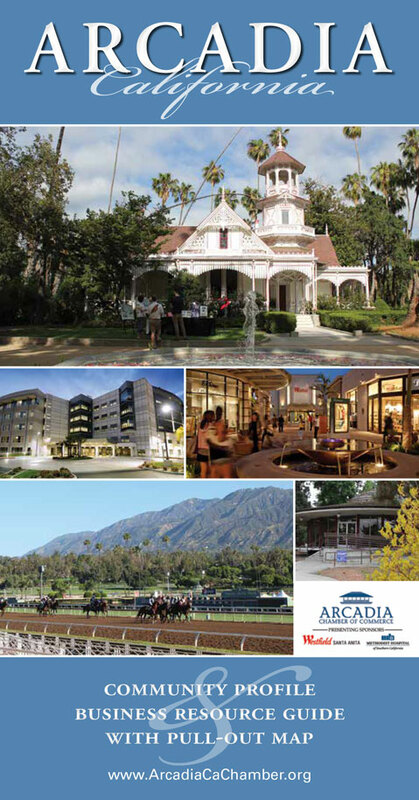 He is a Water Wellness Coach, Certified Molecular Hydration Specialist and H2 Advisor. Toban is an H2 Advisor as well, and has been a registered pharmacist for 30 years, currently working in a hospital setting. Her goal is to actually keep people out of the hospital and away from drugs unless absolutely necessary. She has seen remarkable results in many patients with inflammatory health conditions such as diabetes when they regularly drink molecular hydrogen-rich (H2) alkaline water. She has seen great results in people with autism, acid reflux, gout and many other challenges as well – even people without health challenges have experienced better sleep, improved complexion, weight loss and improved athletic performance. Jerry and Toban are both excited that there are over 1000 scientific studies and clinical trials showing the positive results of ingesting H2 – without any negative side effects. And, the environmental impact of getting away from purchasing and discarding plastic water bottles is a benefit to everyone. Bottled water is a waste of time, money and natural resources – and can be detrimental to your health. 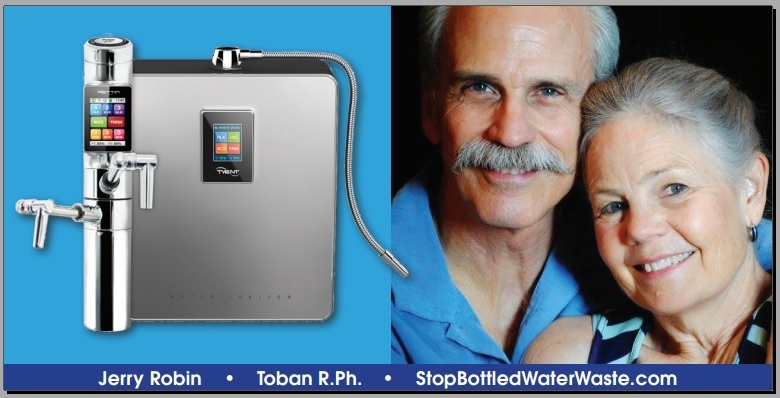 Between them, Jerry and Toban have over 12 years of experience in the water ionization industry, regularly give presentations and demonstrations, and participate in health fairs and conferences, 5K-10K runs and other opportunities to educate people about the many benefits of drinking molecular hydrogen rich, antioxidant, ionized, alkaline water. You can enjoy the benefits of this remarkable water, fresh and on demand, from your own kitchen tap! Jerry and Toban sell these devices, vetted as medical devices by the KFDA, which include filtration 500x finer than a typical water filter and a lifetime unlimited warranty. They also offer this water by the gallon. If you’re still drinking bottled water, you have a drinking problem.